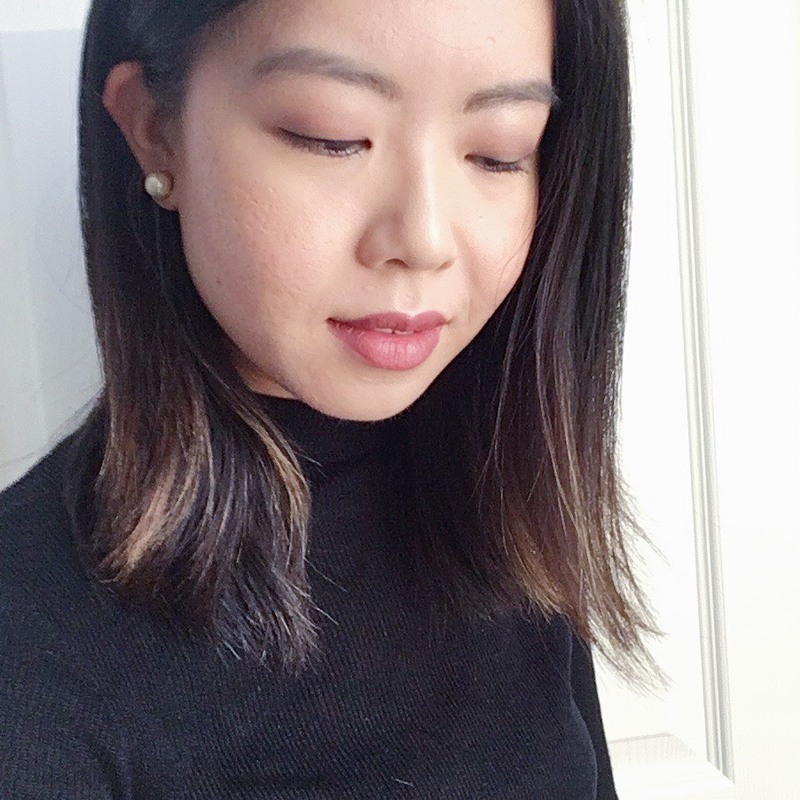 I do like getting dolled up for a date night with C every once in a while, and I decided to go with this makeup look using some of the latest Rodial releases. I would describe this look as polished and pretty. 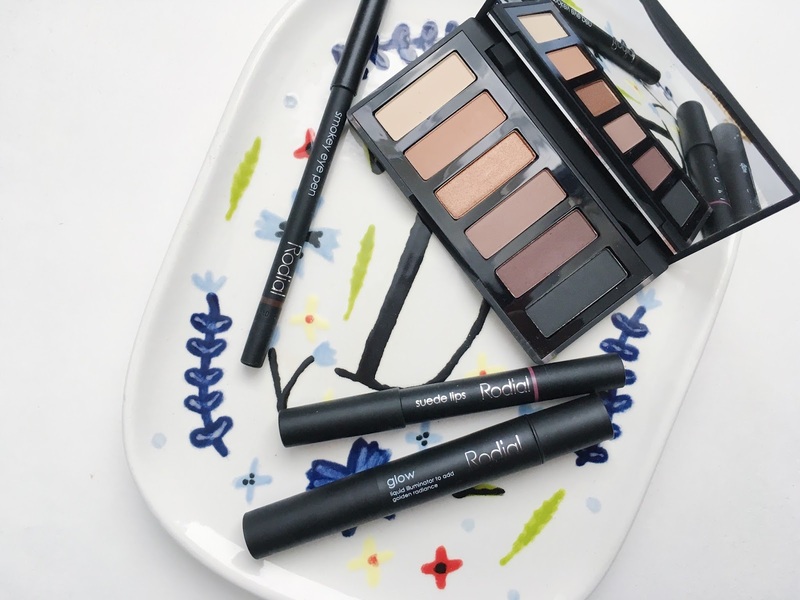 The Rodial Smokey Eye Sculpt Eyeshadow Palette* ($45) has beautiful neutrals that's perfect to use for daytime and evening looks. 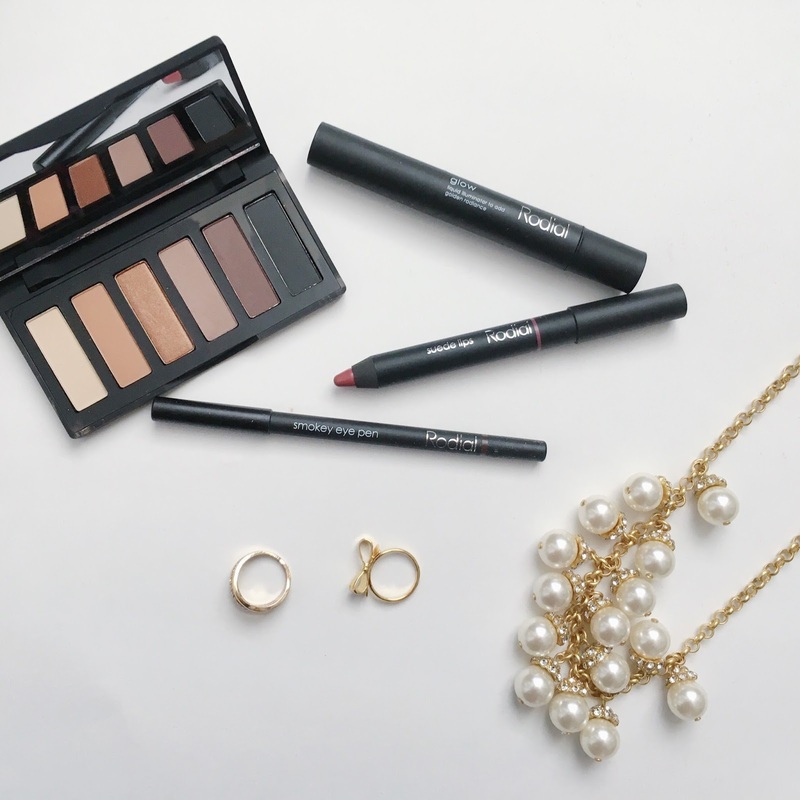 The palette itself is very compact and would be easy to travel with. Like the name of the palette, these shadows are great at defining and sculpting the eye with natural colours, rather than creating dramatic effects. The shadows are very blendable, although I did find that they have a bit of fallout in the pan. I used the purple tones in the palette for my look, with the darker in the crease and the lighter all over the lids. The Rodial Glow* ($36) is a highlighting pen that contains a luminescent liquid highlight. To be completely honest, I'm still very noob at the combination of highlighting and contouring, but this pen somehow makes me feel like I can do it haha. The highlight looks like liquid gold! I added this to the high points of my face and used my Beauty Blender to blend it out. I didn't really notice the luminosity as much as I hoped, but it could be that I didn't add enough. I still need to get the hang of it. 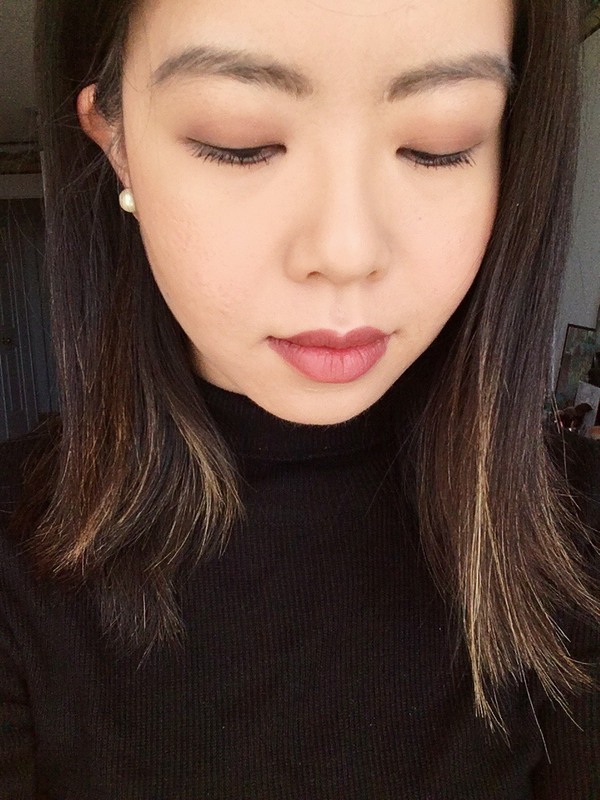 The Rodial Suede Lips* ($30) is awesome! It has definitely been added to my collection of all time lip favourites. 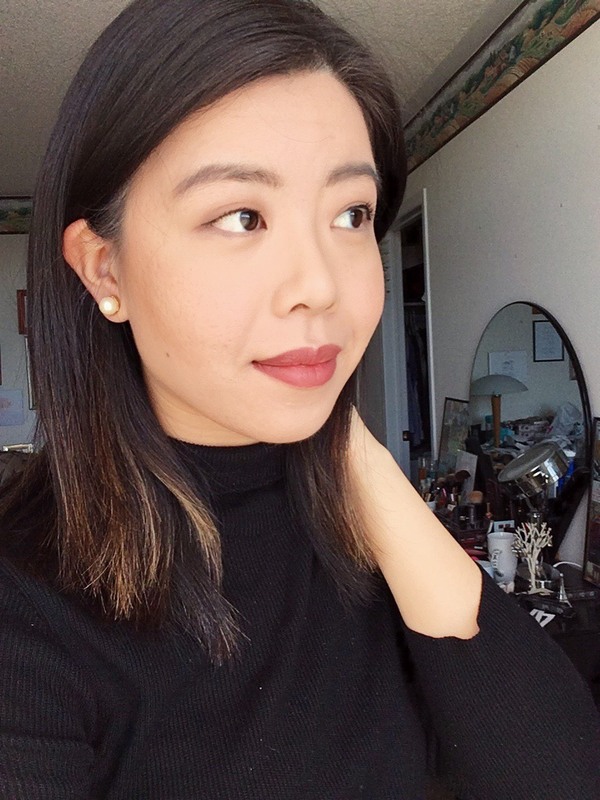 The jumbo lip crayon applies so smoothly with intense pigment, gliding over my lips as though I was applying nothing... if that makes sense haha. I got the shade "Big Apple", which is a beautiful burgundy berry colour with a pink-y undertone. It has a matte finish that doesn't cause my lips to feel dry at all! The formula is enriched with Vitamin E, which probably helps with the amazing non-drying factor. 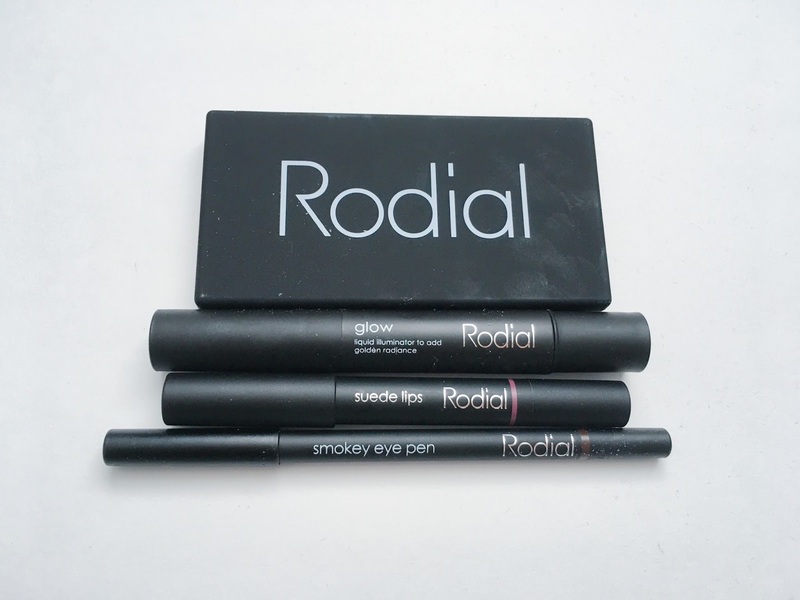 I really enjoyed using these Rodial makeup products! All are now launched and available at Murale. Which of these Rodial products stood out to you? *These products were received as a PR sample for editorial consideration. All thoughts are my own and genuine.